PATNA: Rescue teams in Bihar have finally extricated the three-year-old girl from the 100-feet deep bore-well after 30 hours of constant operation. 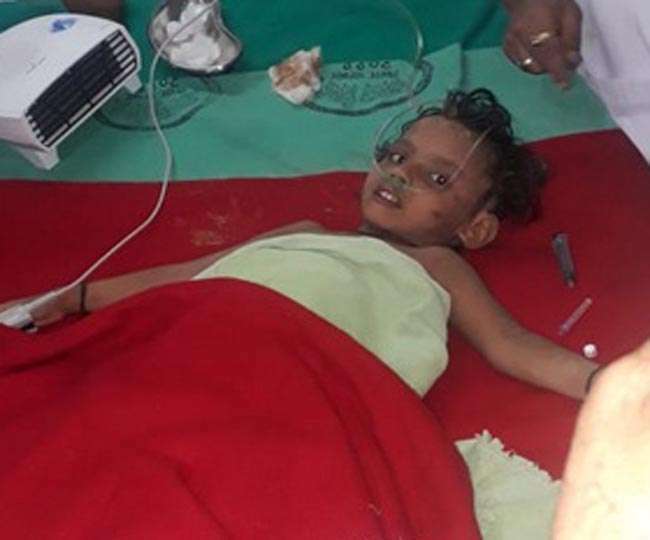 Sana, a Montessori student from local student in Munger district, had slipped into the bore-well being dug inside the house of her maternal grandfather dug into the while playing with other children on Tuesday. Very soon the rescue teams comprising the NDRF, SDRF and the Army launched a rescue operation to save her. Authorities said the earth was dug horizontally and then a parallel vertical hole dug to rescue the child. Around 10 pm on Wednesday, the brave girl was finally taken out of the bore-well and admitted to a local hospital. Doctors treating her said she is well. All through the rescue operation continued, the people across various communities and religions offered prayers, wishing for her safe recovery.